Anand, along with compatriots Gupta and S P Sethuraman, shares the seventh spot on 4.5 points each. 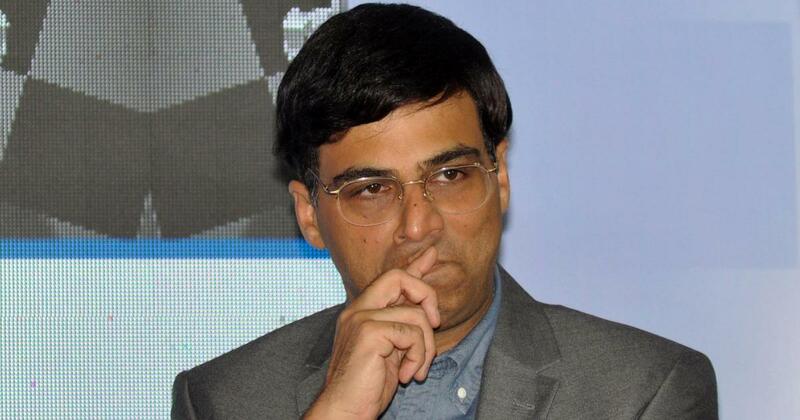 Having taken a bye in the last round, a fresh Viswanathan Anand outclassed Daniel Fridman of Germany but compatriot Abhijeet Gupta lost to Hikaru Nakamura of the United States in the sixth round of Isle of Man International chess tournament here on Friday. High-flying with his superman-cap, overnight joint leader Grandmaster Gupta ran out of steam and surrendered to Nakamura on a day when B Adhiban also did well to hold Levon Aronian of Armenia to a creditable draw. With just three rounds to come in the toughest open tournament of the world, as many as six players share the lead on five points apiece. The leaders are Maxime Vachier-Lagrave of France, Rodoslaw Wojtaszek of Poland, Wang Hao of China, Arkadij Naiditsch of Azerbaijan and the American duo of Jeffery Xiong and Nakamura. 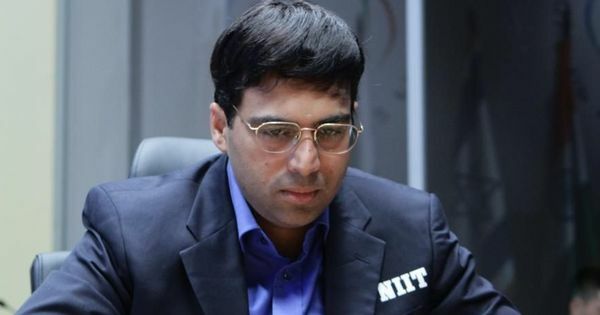 Anand, along with compatriots Gupta and S P Sethuraman, shares the seventh spot on 4.5 points each and as the event reaches its business end the five-time World Champion will be looking forward to up the ante. Playing with white against Fridman, Anand got in to a better position early in the game and capitalised to win a pawn for little compensation. However, Fridman proved he is a seasoned campaigner and did not give up for long and the game lasted 72 moves. Gupta, in his own words, missed the opening. “I somehow did not get things right,” he said after the game. Having beaten the likes of Le Quang Liem and Vidit Gujrathi in last two rounds, it was a disappointment for Gupta to lose quickly but falling in an opening nuance early can be disastrous against elite opposition. The English opening by Nakamura went well for the American and Gupta sacrificed a pawn at the wrong moment to hand over the initiative. Nakamura finished the game with a pretty sequence of moves, winning material through a knight fork in the end. Among other Indians in the fray, Vidit Gujrathi suffered a second shocking loss at the hands of Mikhail Antipov of Russia, while Nihal Sarin was outdone by Gawain Jones of England. Sethuraman remained on course for a good finish beating Gregory Kaidanov of the United States and he has a big match lined up against none other than Anand in the next round. Seul Georg (GER, 3.5) drew with R Praggnanadhaa (3.5).